The Bruno Mars ‘24K Magic Cross Colours’ Patch Bucket Hat was custom designed on a Mitchell & Ness bucket hat. 100% cotton. 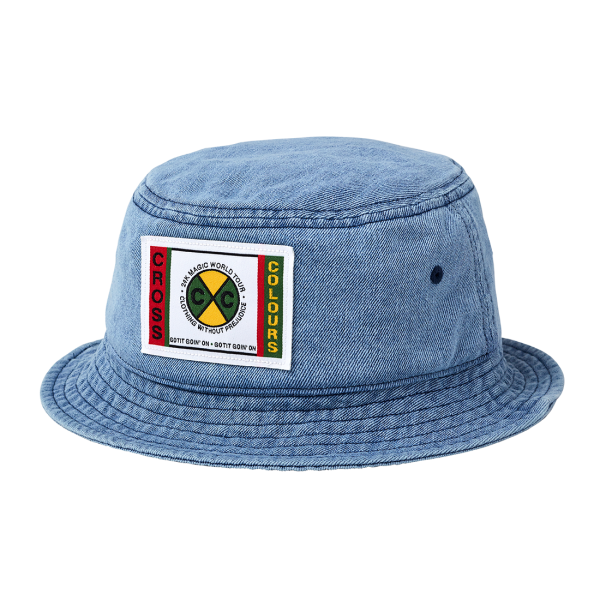 The bucket hat features a Cross Colours patch. Above the logo, '24K Magic World Tour' is stitched. Below that reads 'Clothing Without Prejudice'. The bottom of the patch quotes the lines 'Got It Goin' On Got It Goin' On' from his hit Finesse. 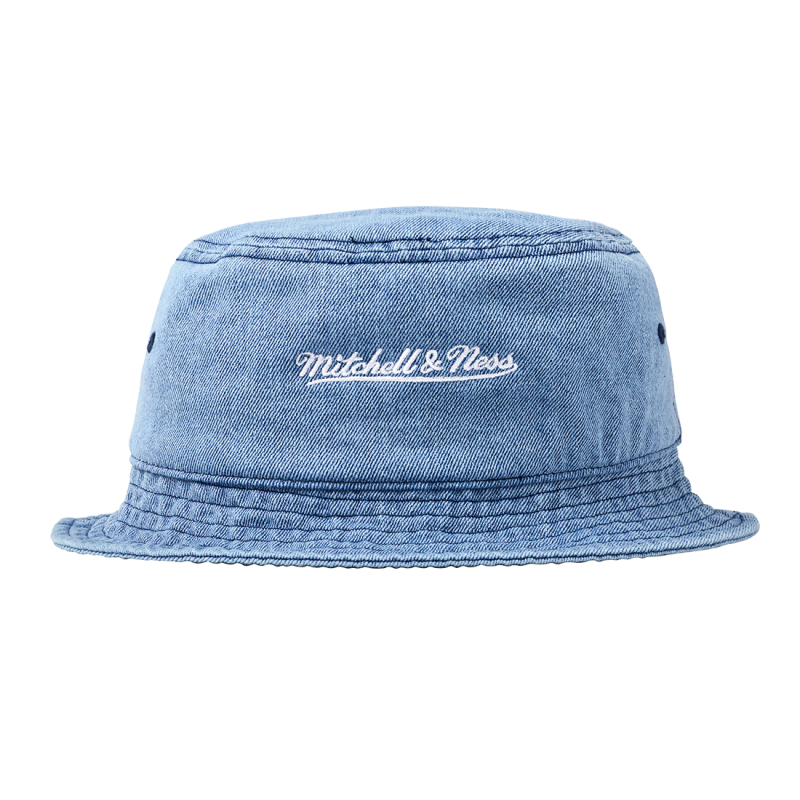 The back of the hat features the Mitchell & Ness logo embroidered in white.